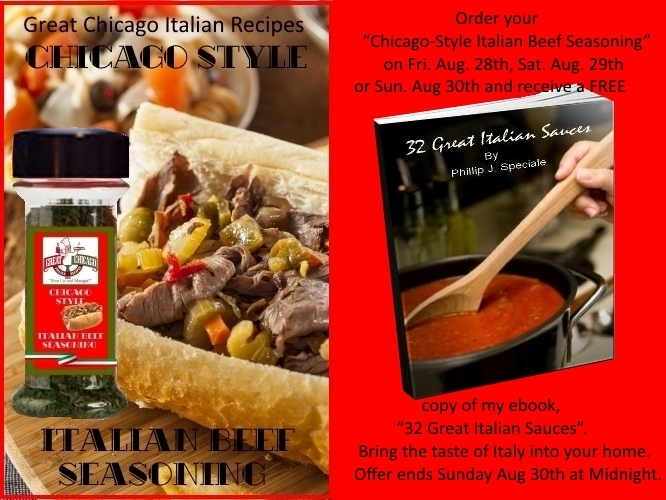 Order your “Chicago-Style Italian Beef Seasoning” on Fri. Aug. 28th, Sat. Aug. 29th or Sun. 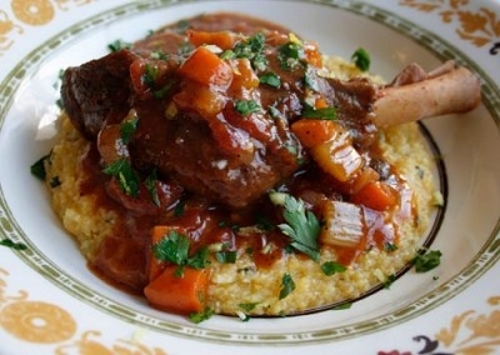 Aug 30th and receive a FREE copy of my ebook, “32 Great Italian Sauces”. 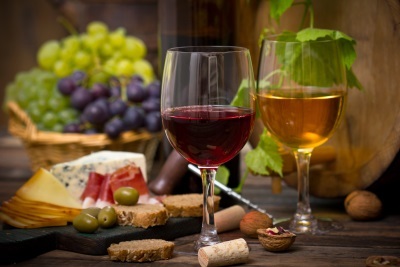 Bring the taste of Italy into your home. Offer ends Sunday Aug 30th at Midnight.